Now that the weather's cooling off, it may be time to drain the backyard pool and get out and about to some of the many events across P.E.I. Here are a few suggestions for fun this mid-September weekend. Now that the weather's cooling off, it may be time to drain the backyard pool and get out and about to some of the many events across P.E.I. Here are a few suggestions for fun this mid-September weekend. 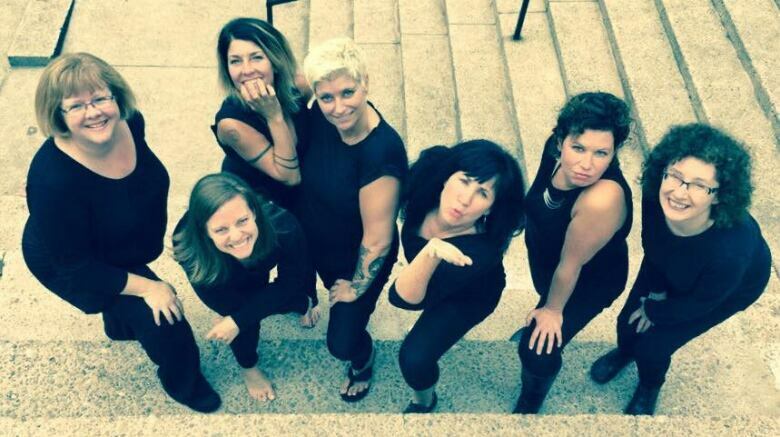 An expanded version of the show Fascinating Ladies hit the stage at the Victoria Playhouse Wednesday and continues all weekend with new music from female groups taking the audience on a musical journey from the 1920s to the '70s. The show stars Kelley Mooney, Allison Kelly and Catherine O'Brien singing favourites like Boogie Woogie Bugle Boy, Tell Him, Sentimental Journey and more. The songs are interwoven with stories of life on P.E.I. from each era. Show times Friday and Saturday are 7:30 p.m. — tickets are $34 for adults, $32 for seniors and $21 for students. Sunday there's a matinee at 2 p.m.— tickets are $30 each, $21 for students. 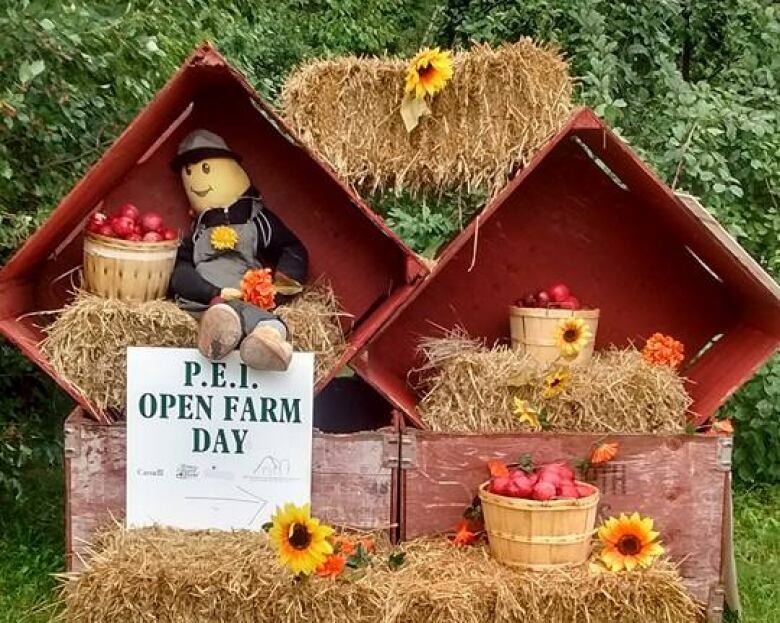 Visit any of 28 farms across the Island to see where your food is grown and meet local farmers on Sunday, P.E.I. Open Farm Day. Pat horses, cows and sheep, and visit with chickens and pigs. Find out what else farms do to make a living, like soap-making and art. Take photos in beautiful apple orchards, sample apple cider and take the kids on a free hayride. 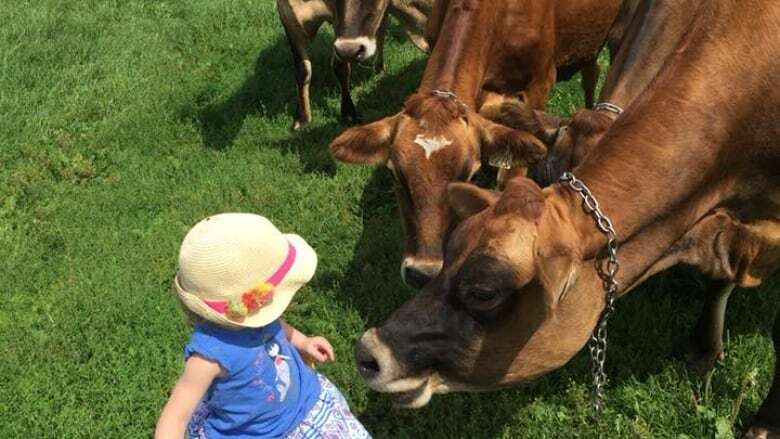 Some of the farms include Woodmere Standardbreds in Marshfield, Golden Bay Dairy in Southampton, White Gables at Hope River, Redview Holstein and Jersey, Steep Hill Stable Enrichment Centre, and more. Admission to all farms is free. Find out all the details on the event's Facebook page. 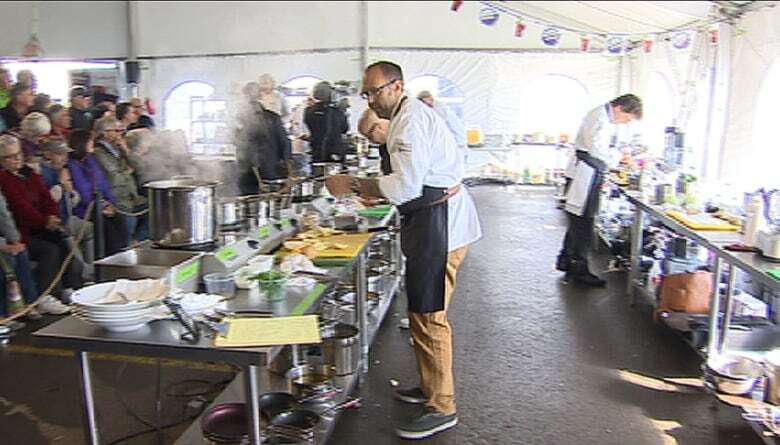 The International Shellfish Festival tent at the Charlottetown event grounds opened at noon on Friday and events continue all weekend. Friday night there's entertainment by Tomato/Tomato, The Royal North and Signal Hill starting at 6 p.m. See the finals for the best bloody Caesar competition, chef challenges and the P.E.I. Oyster Shucking Championship. Saturday the tent opens again at noon with entertainment periodically throughout the day by The Love Junkies, Gordie MacKeeman and his Rhythm Boys and Big Bad Party Band. More chef demos, mussel tying competitions and the International Oyster Shucking Championship should all be fun to watch. Sunday from noon to 5 p.m. enjoy chef demos, cookbook signings, a junior chef contest hosted by chef Michael Smith and the P.E.I. Potato Chowder Championship with entertainment throughout the day from The College of Piping and Celtic Performing Arts in Summerside. Missing this year — the annual longest lobster roll challenge. This July Shediac, N.B., took back a world record that had been handed back and forth between the two provinces, and Island fishermen agreed they'd "allow Shediac to savour their victory" — at least for this year. More on the festival's Facebook page. There's an evening of improv comedy Friday night at the Charlottetown Fire Hall called The Short and Long of It: A Side Hustle Summer Improv-aganza. The show features Islanders Patti Larsen, Nancy McLure, Kirstin Lund, Jill Chandler, Caron Prins, Monica Rafuse, Sarah Brown and Doris MacPhee. The show starts at 7:30 and tickets are just $10 here. This art show at The Guild in Charlottetown is only on for a week and ends Monday so get it while it's hot. 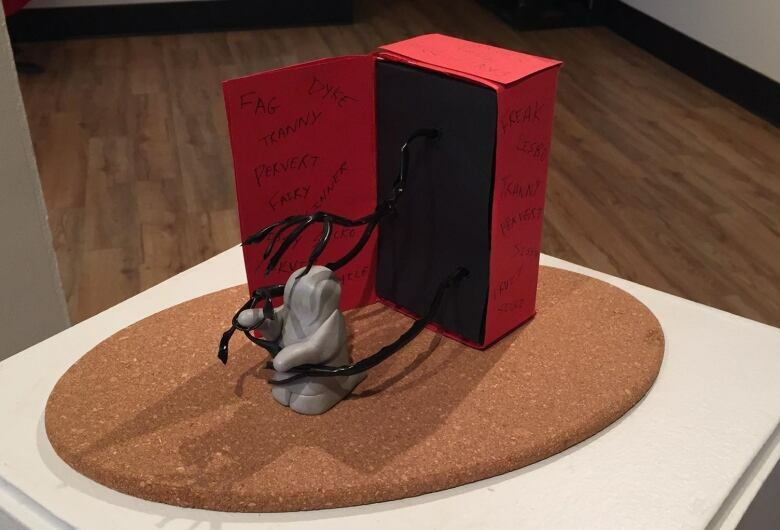 Small Town Queer Menace Productions is showcasing amateur and tenured LGBTQ artists from across P.E.I. in the exhibit Queer Resistance. This showcase promises to "tantalize the viewer with compelling and provocative pieces with a strong focus on the exploration of queer resistance and visibility," its Facebook event page says. Admission is free with donations accepted for PEERS Alliance.